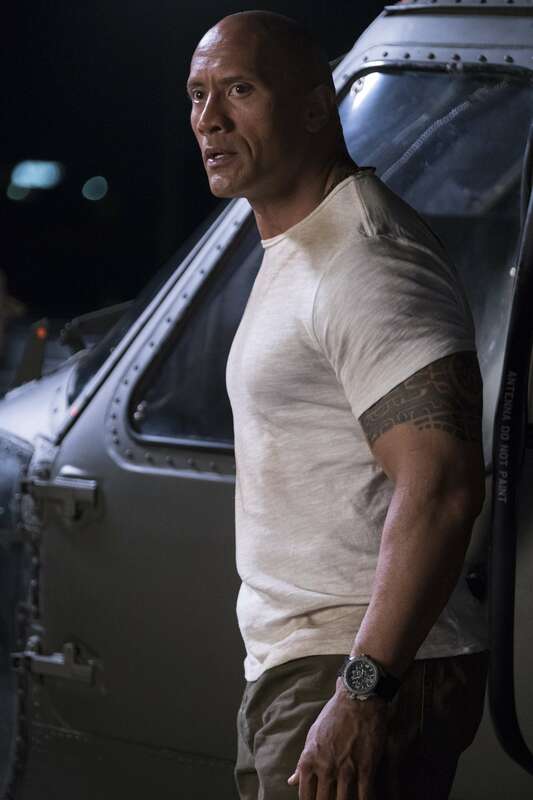 In the last year, we’ve seen Dwayne Johnson in The Fate of the Furious, Baywatch, and Jumanji: Welcome to the Jungle. (Well, two out of three ain’t bad.) His latest movie, Rampage, is new in theaters this weekend. The sci-fi action movie features Johnson as a scientist who teams with a genetic engineer (Jeffrey Dean Morgan) to save mankind when a mutated band of apes terrorizes the world. We talked to Johnson about the movie, and he told us why he found this one so appealing. Rampage is playing now in theaters everywhere.